Parking within the Market Place is FREE for 2 hours parking. All vehicles must display a disk showing the time that the vehicle was parked. The discs can be obtained from various businesses located around the Market Place and the Tourist Information Centre. The Market Place parking is owned and operated by North Yorkshire County Council. 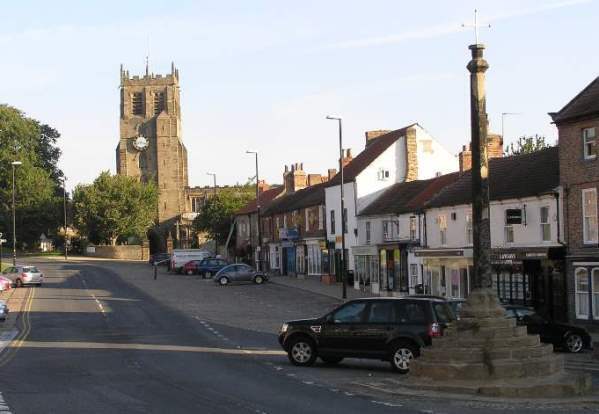 There are currently two public car parks in the centre of Bedale. These are 'Pay-and-Display' car parks owned and operated by Hambleton District Council. Behind Darwins sale rooms next to Bedale Beck. It is also accessed from Bridge Street. A new car park with spaces for 94 cars, Coaches, Caravans and Motorhomes is planned to be built by Hambleton District Council alongside the roundabout next to Bedale Golf Club. 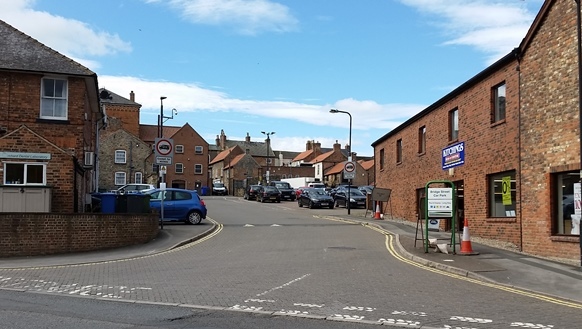 Parking in Bedale is monitored by officers from Scarborough District Council Parking Enforcment who operate on behalf of Hambleton District Council and North Yorkshire County Council. Bedale Town Council have no responsibility for car parking or for parking enforcement in Bedale.